May 2015: The 7th annual Lauren Tsai Memorial Award for Academic Excellence was presented to Dacie J. Mainion. May 15, 2014: The 6th annual Lauren Tsai Memorial Award for Academic Excellence was presented to Erin Meyer. May 16, 2013: The 5th annual Lauren Tsai Memorial Award for Academic Excellence was presented to Lauren Kuntz. May 17, 2012: The 4th annual Lauren Tsai Memorial Award for Academic Excellence was presented to Latifah Hamzah. June 2011: The chapter books section of Lauren’s Place is now open at Howe Library. May 12, 2011: The 3rd annual Lauren Tsai Memorial Award for Academic Excellence was presented to Lauren Hernley. 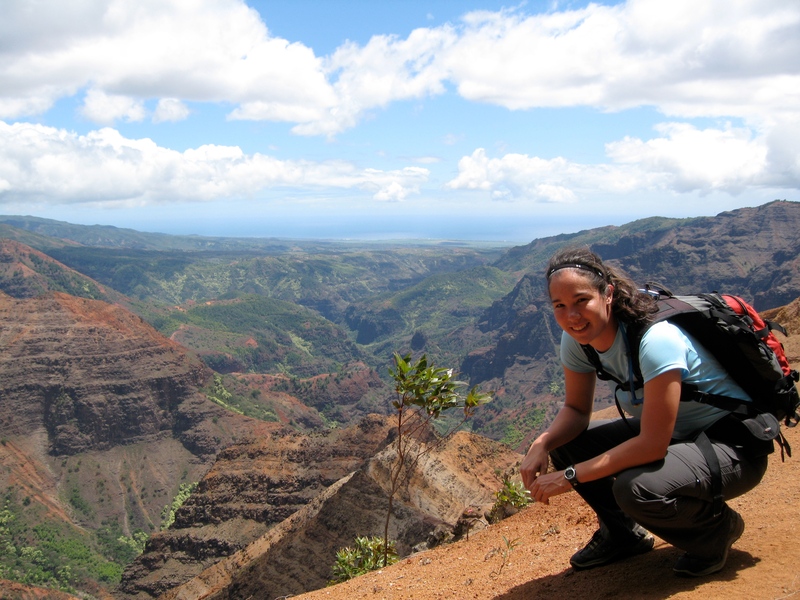 May 13, 2010: The 2nd annual Lauren Tsai Memorial Award for Academic Excellence was presented to Emily Houston. 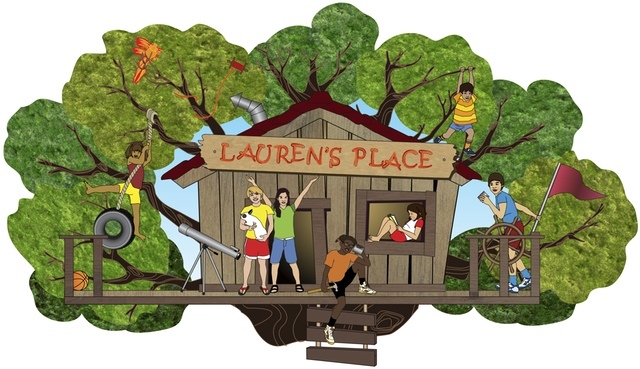 April 10, 2010: Lauren’s Place is now open at Howe Library. Donation in Lauren’s name have made it possible to fund a special collection of children’s books that focus on inspiring curiosity, discovery, and a sense of wonder through reading. Lauren had a special fondness for the books of her childhood, and this collection includes many of her favorites. What better way to carry forward Lauren’s exuberance and joy. May 14, 2009: The first annual Lauren Tsai Memorial Award for Academic Excellence was presented to Julia Zimmerman. Contributions may be made in Lauren’s name to benefit children’s literature at the Howe Library, 13 South Street, Hanover, NH, 03755. If you have memories or photos that you would like to share with Lauren’s family and friends, please e-mail contact@laurentsai.com.